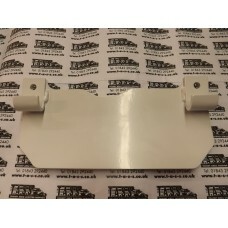 Lambretta splash plate with brackets , primered ready to paint To fit series 1 and early series 2..
Lambretta splash plate with brackets , come oiled bare metal ( not primered as picture) To f..
LAMBRETTA CENTRE STAND SPLASHPLATE SERIES 1 AND EARLY 2 , QUALITY MADE , FINISHED IN WHITE..
LAMBRETTA CENTRE STAND SPLASHPLATE SERIES 3 LI SX TV GT GP , QUALITY MADE COMPLETE WITH ATTACHED HOO..
LAMBRETTA CENTRE STAND SPLASH PLATE SERIES LI 3/TV3/SX GP , PRIMED,GOOD QUALITY REPRO..
LAMBRETTA CENTRE STAND SPLASHPLATE SERIES 3/GP ,SUPPLIED OILED BARE METAL ( NOT PRIMERED AS PICTURED.. 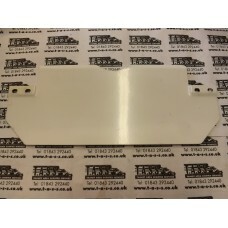 Stainless steel splash plate To fit series 2 Late type.. 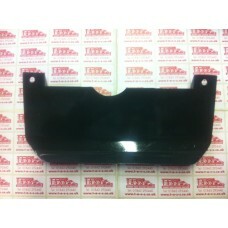 Stainless steel splashplate To fit series 1 and early series 2.. 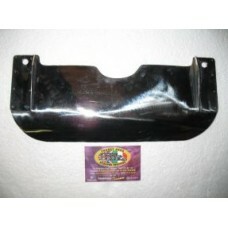 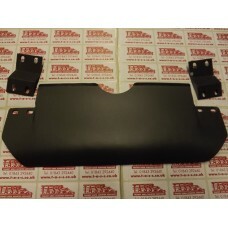 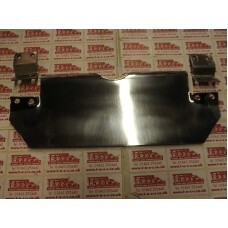 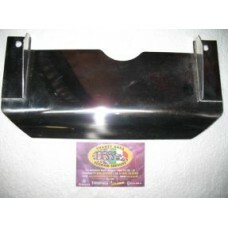 Stainless steel splash plate To fit series 3 models LI SX TV GT AND GP.. 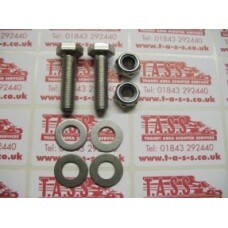 Stainless steel stand bolt kit Lambretta late series 2/3-gp..
Polished alloy stand feet for Lambretta..
Lambretta stand feet -QUALITY Italian made by Casa Lambretta ,now with pins included , sold as a pa..
Grey stand feet. 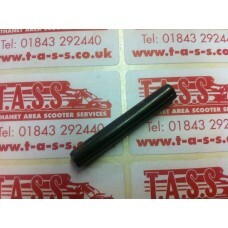 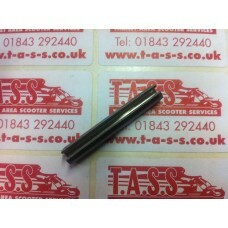 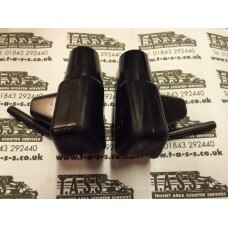 Fits all models Quality Italian made, pins not included but available seperately, ..
LAMBRETTA STAND FEET PIN -STEEL- EACH.. 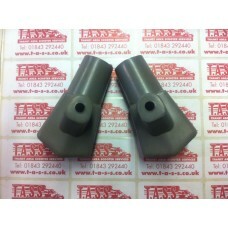 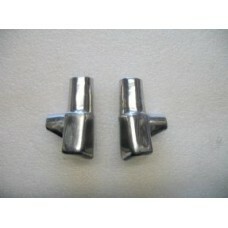 Stand feet pin each -2 required- STAINLESS STEEL..